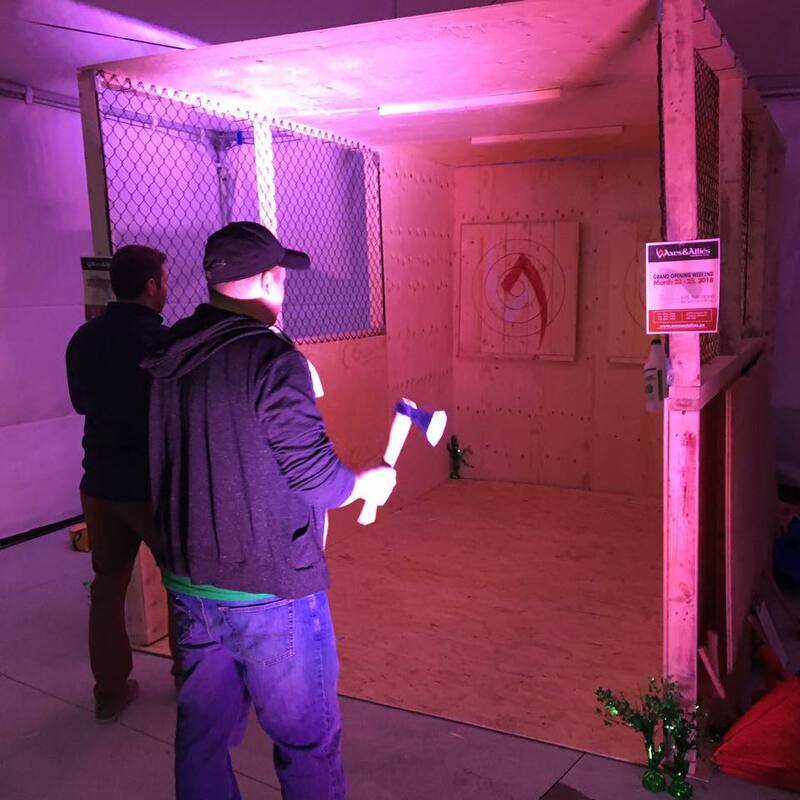 Axe throwing wherever you are! 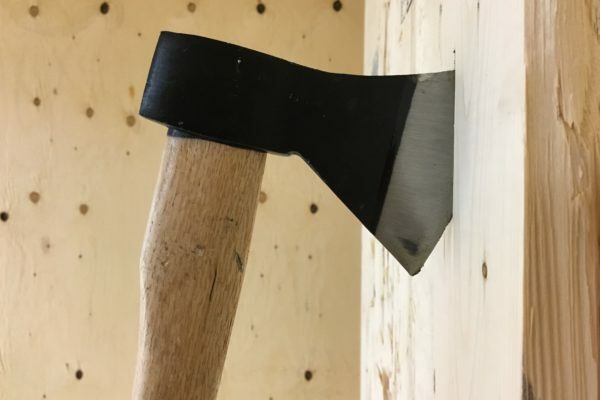 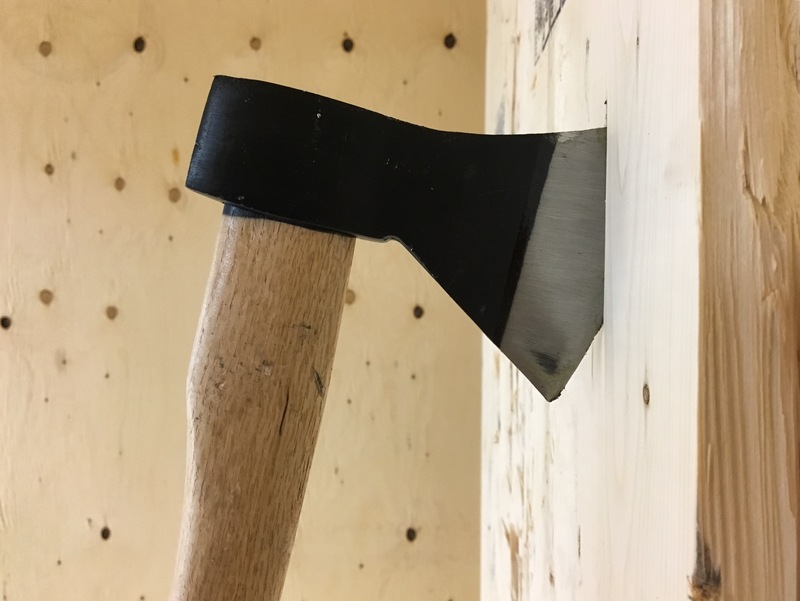 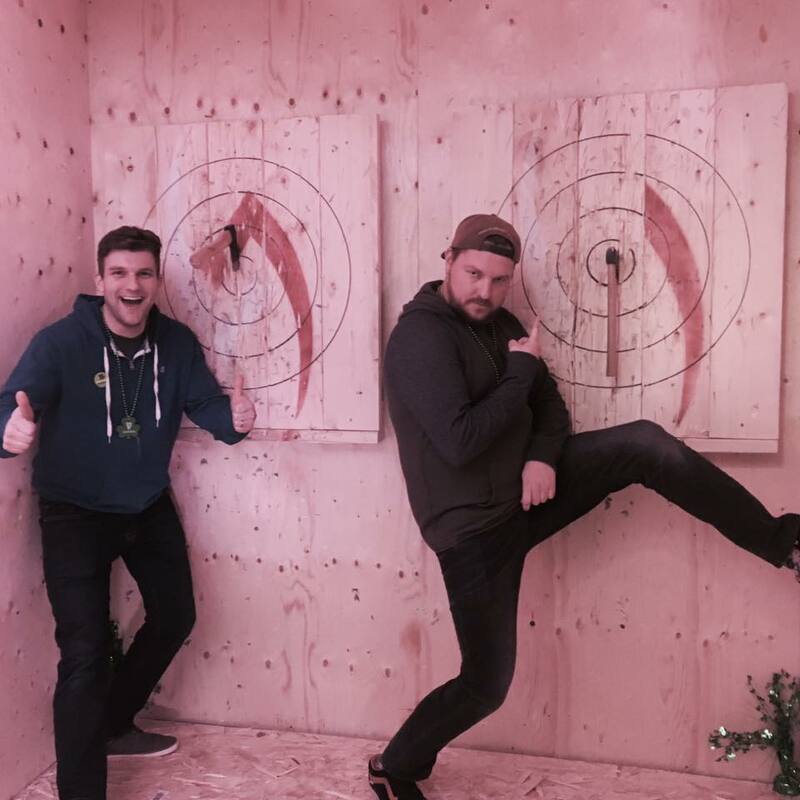 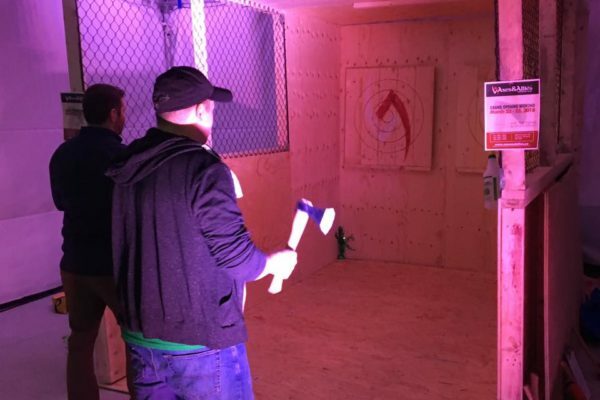 Bringing the excitement of axe throwing to events and locations throughout the Bay of Quinte Region. 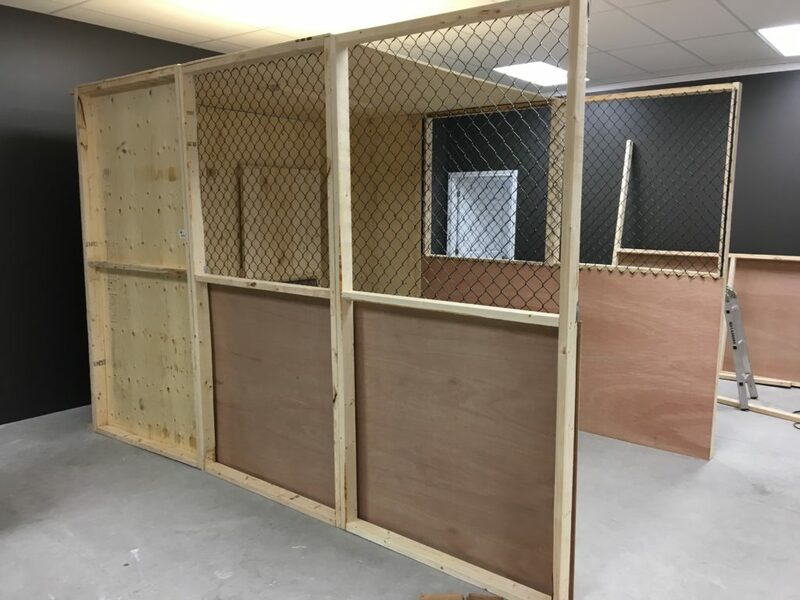 The range features two targets and is fully enclosed on three sides and the top to ensure the axes stay where they are supposed to. 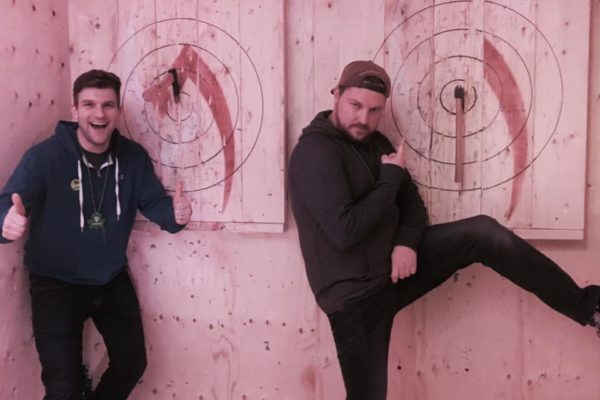 Our staff can facilitate event styles from casual throws to full tournaments and everything in between. 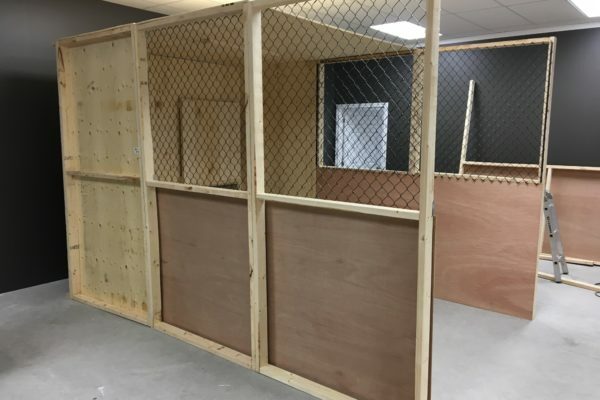 Contact us to discuss having our range at your location.